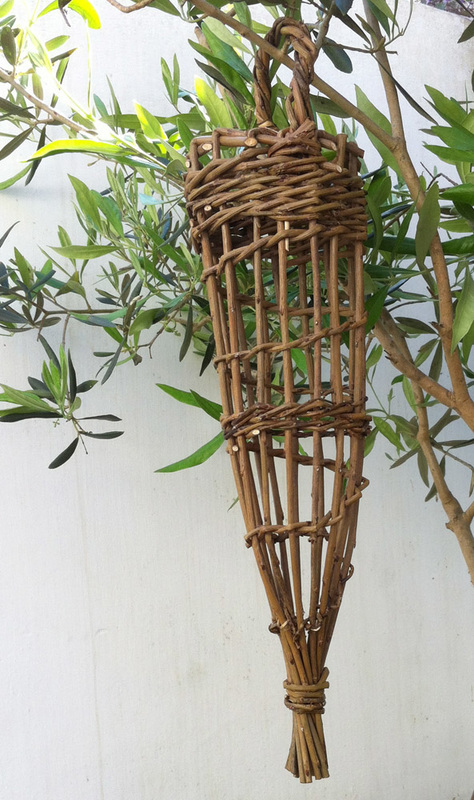 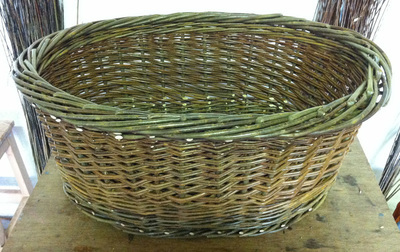 ​Baskets have always appealed, but it didn’t dawn on me that I could learn how to make them myself until I was in my forties. 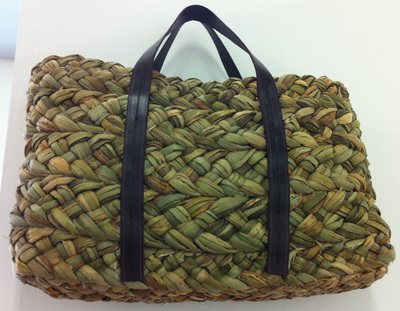 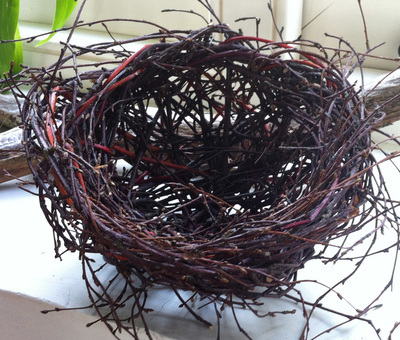 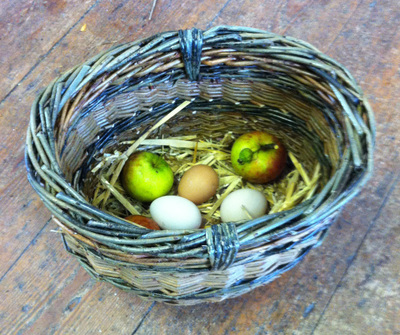 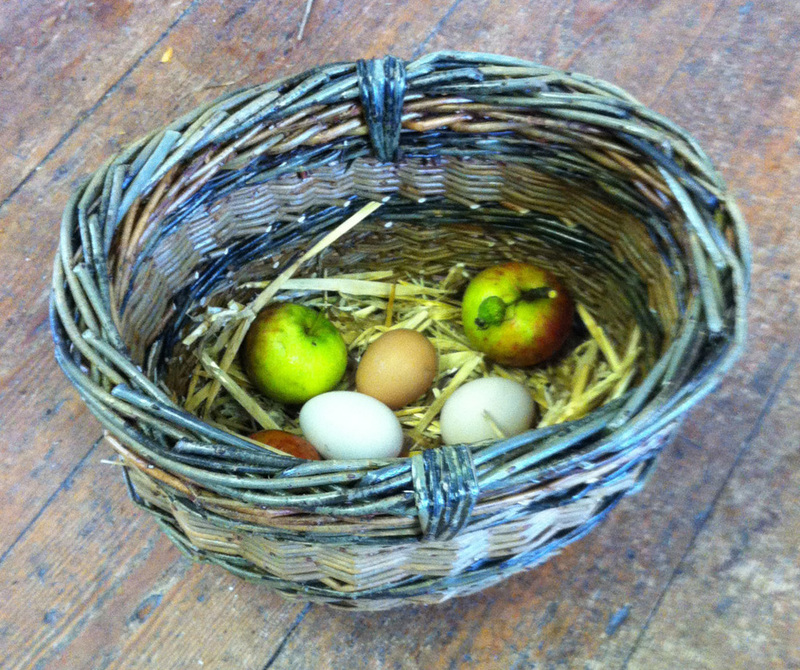 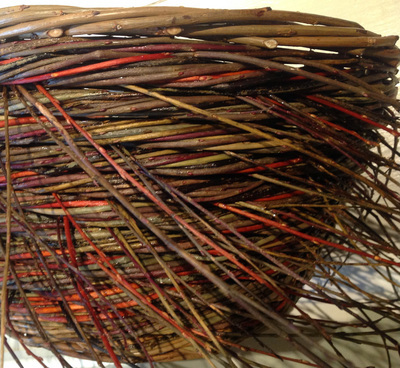 In 2011 I embarked on the City Lit Basketry course, where I met the inspiring group of people who now form the Basketry Collective. Discovering traditions from different cultures and past times is fascinating, as is experimenting with materials and techniques. 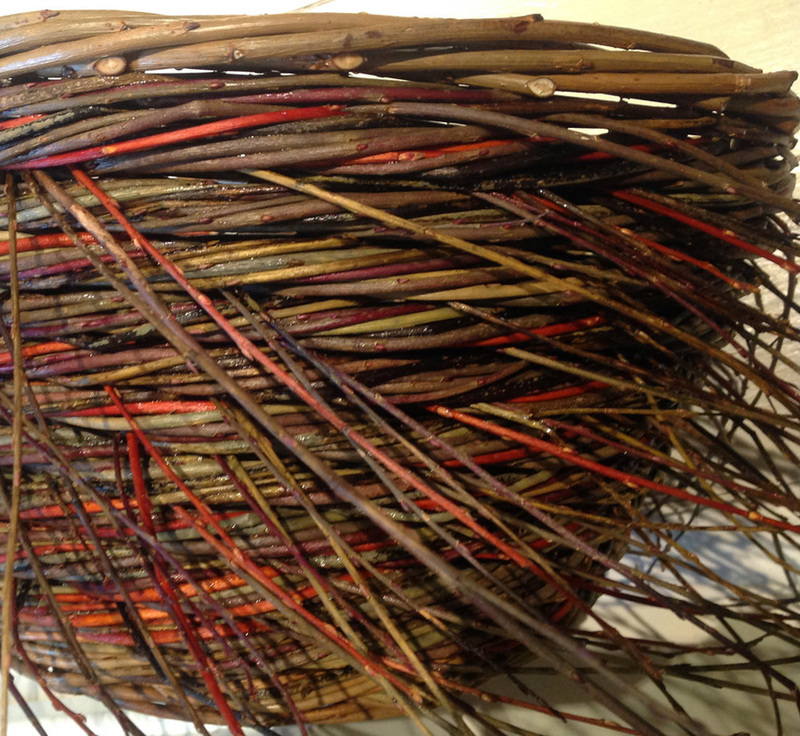 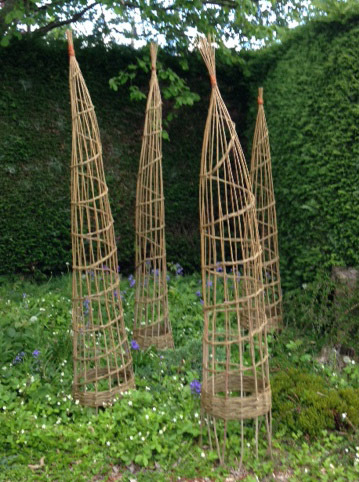 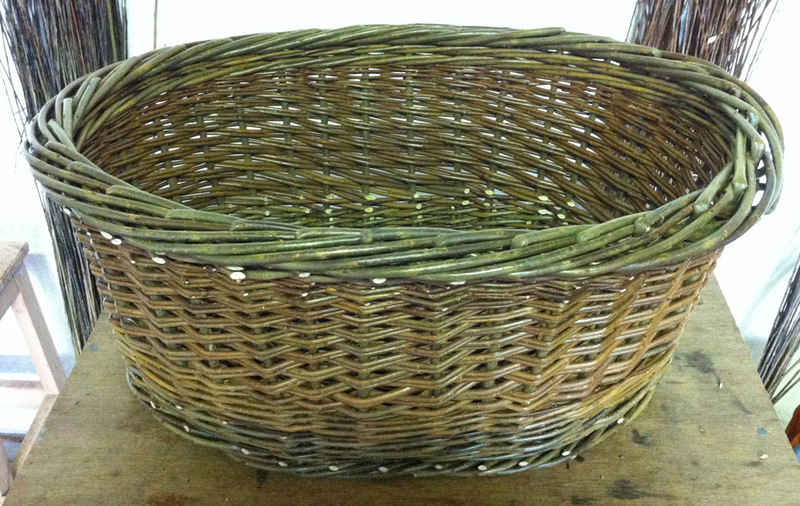 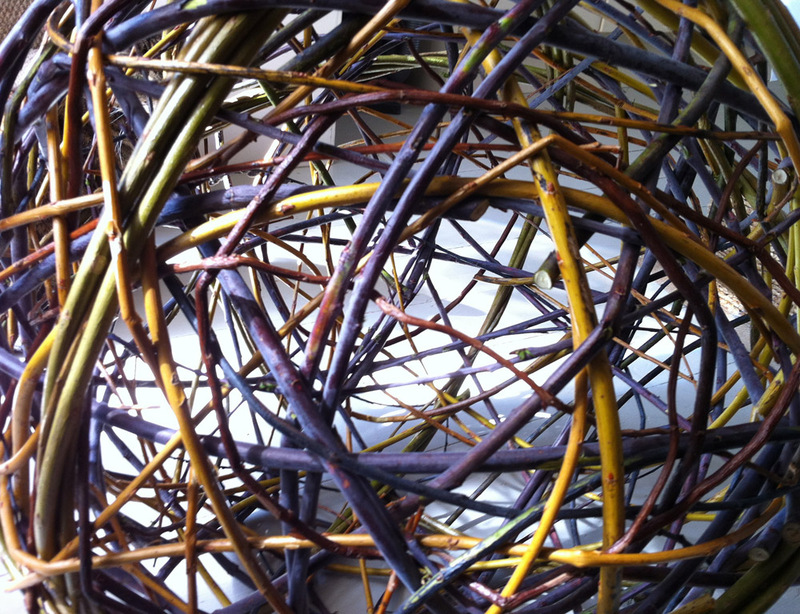 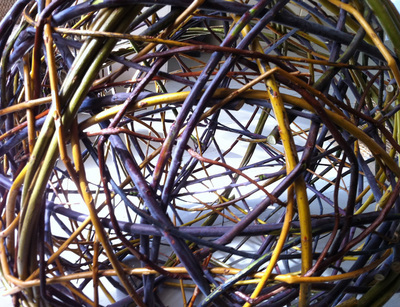 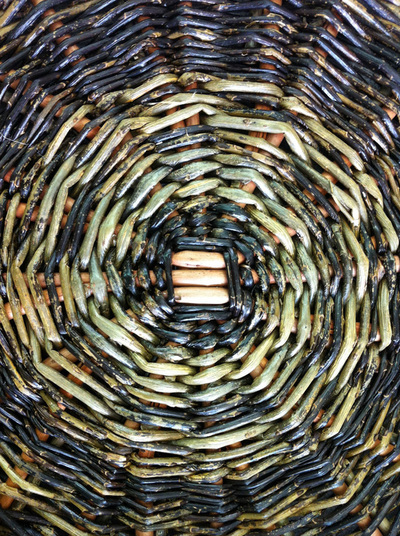 I enjoy weaving with natural willow and rush, and am influenced by the patterns, textures and tones that occur in nature. 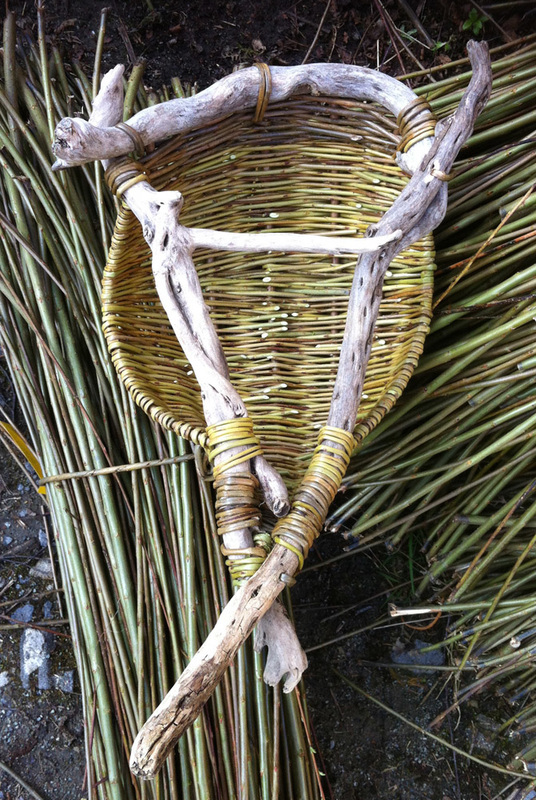 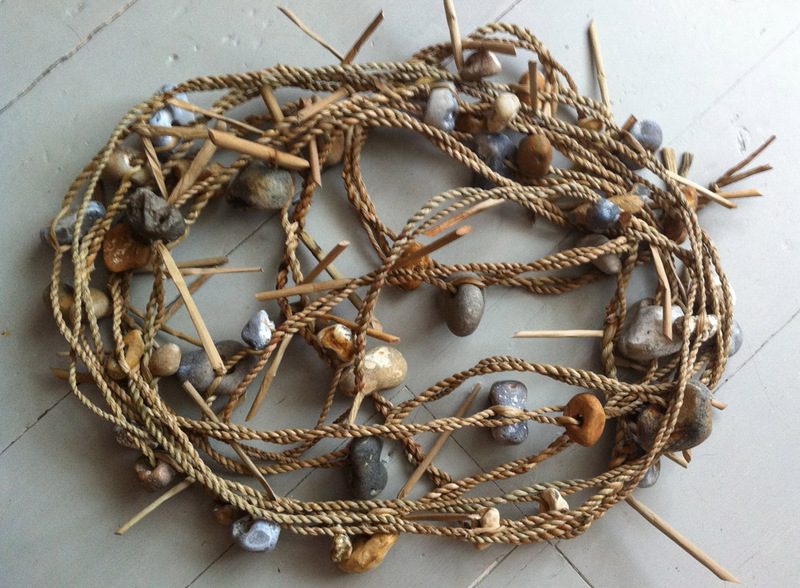 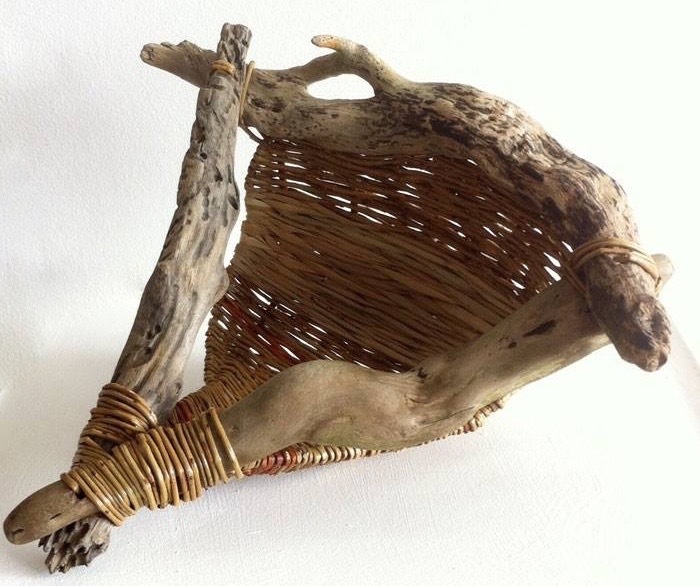 I’m now exploring non-functional basketry with a range of found materials gathered from the countryside and seashore near my home.